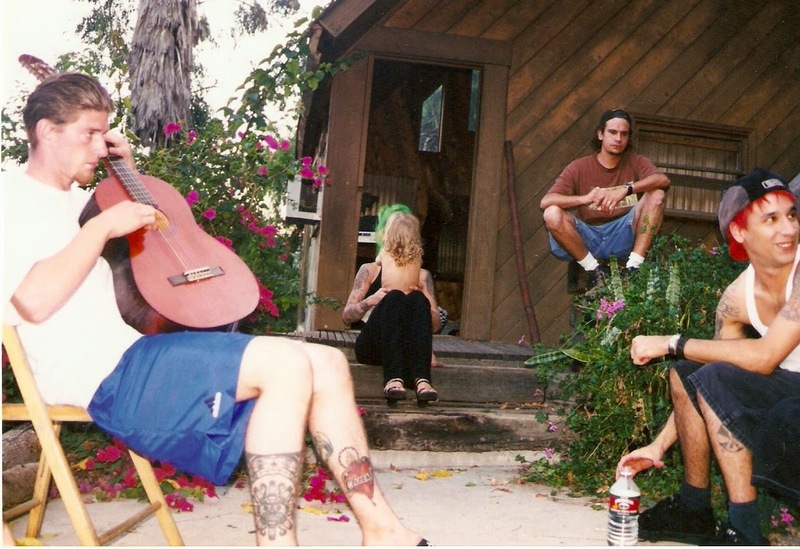 Growing Up Green : SOULFLY ONE.....SPECIAL GUESTS.....COME ON IN!!! SOULFLY ONE.....SPECIAL GUESTS.....COME ON IN!!! On Chaos AD, Max had the idea to invite Jello Biafa to collaborate and Biotech is Godzilla was born. He spun this idea even further on Roots, inviting Mike Patton, Jonathon Davis, DJ Lethal and Carlinos Brown. Some people call this the birth of Nu-Metal, but Max says that is crap! It's all just Metal. 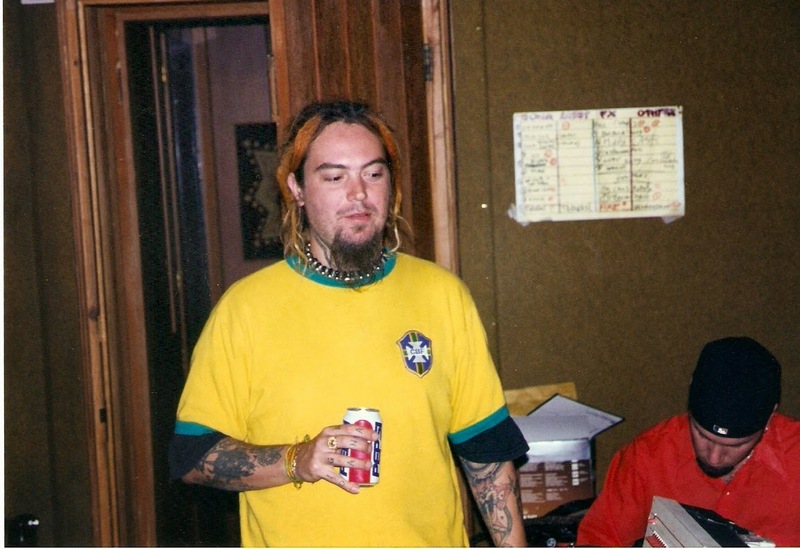 When Soulfly One was being conceived, Max had strong opinions on where it was heading. 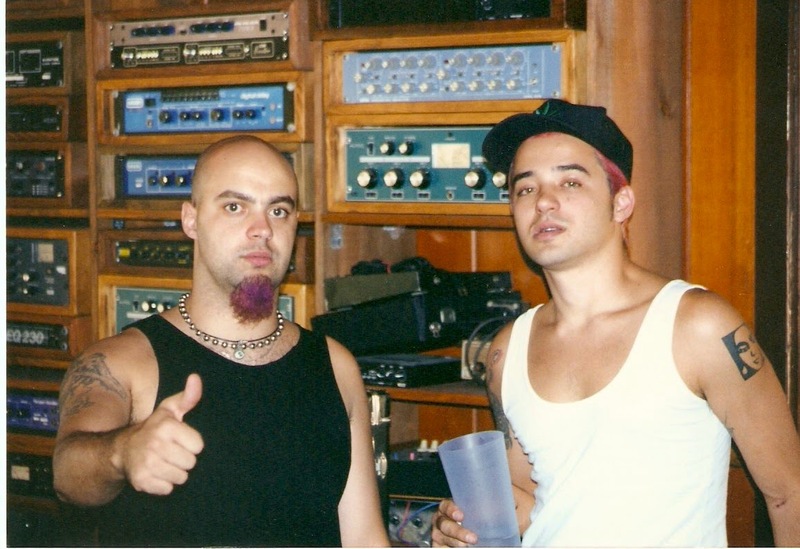 The record was written during the period in between Sepultura and the formation of Soulfly. We travelled to New York and met with Monte Conner and Cees Wessels, tape in hand. They loved the songs, which were complete, even with vocals. Max was the only member of the band at that time, but I still managed to secure a smoking hot record contract! Roadrunner's faith was so strong after hearing the demo. Max had several guests in mind for his new child. Fred Durst was chosen to sing a rap part on Bleed, a song written in dedication to Dana. Max and Chino collaborated on First Commandment, another song written with passion. You don't know, but Chino lead the way from Dana's hearse to his grave. He refused the gurney and said "No, we are carrying him." I will never forget the look on his face; it was ashen. I later gave Chino the Rasta belt Dana was wearing when he died. 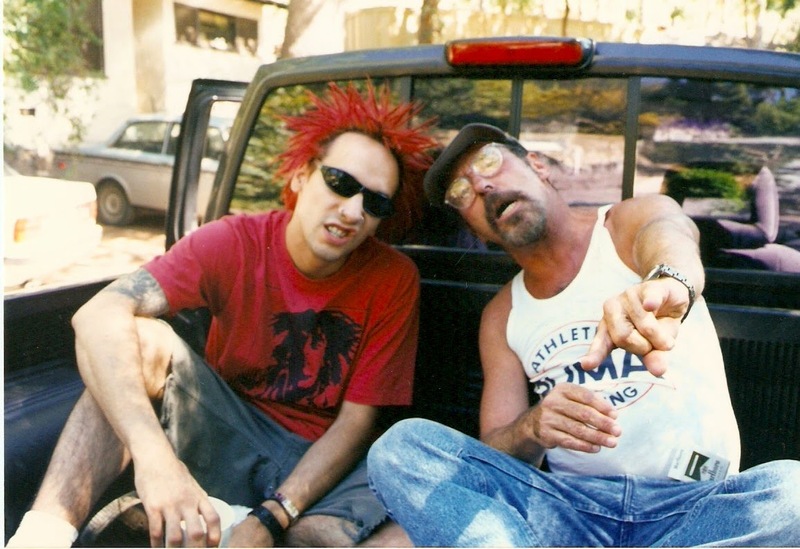 Christian and Dino from Fear Factory (original line-up) contributed to Eye For An Eye and the bass solo at the end of No. A funny thing happened during this time....Lucio from Nazao Zumbi, got sprayed by a skunk at night and the smell was memorable! 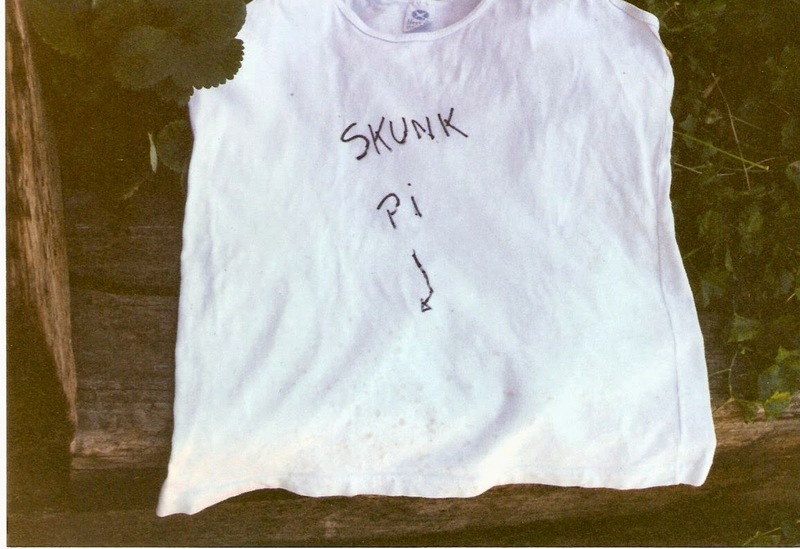 On the shirt he was wearing, Lucio wrote Skunk Pi, with the wrong English. It was great for laughs!! We commissioned a photographer, Glen LaFerman, to make a photo library of the recording process. Glen is well known, having been one of the last photographers to capture Bob Marley, take the KISS photos exclusively for many years and also taking all the famous b/w photos in the Rainbow Bar, in Hollywood. 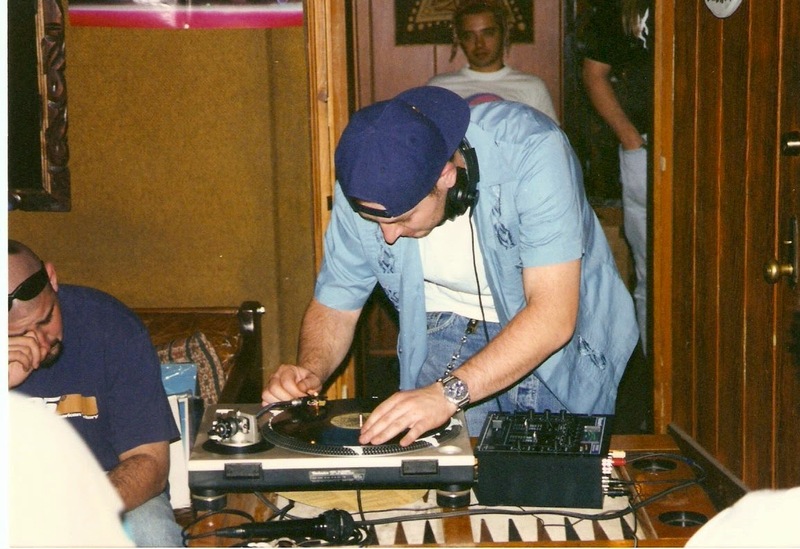 DJ Lethal, who was an original member of House of Pain, also joined in on the masterpiece. He did the scratches on Bleed. Benji from Dub War, came in and laid down vocals and lyrics on Prejudice. The record became a stew pot of gurgling, boiling over, ferociousness...full velocity ahead! None of us ever dreamt that this piece of art would officially go gold in America in less time than any Max-era, Sepultura record would. It surpassed our expectations. It was a statement of the previous years' experiences...pain, loss, suffering and faith...............NO HOPE, NO FEAR!!!!!!! 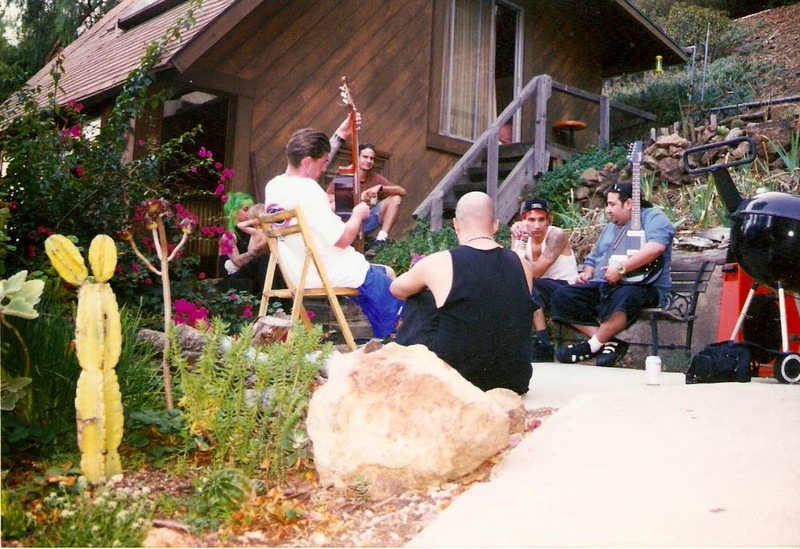 GROWING UP METAL ....PART 3..
SOUFLY ONE.....RELAXING IN MALIBU....PART 4..